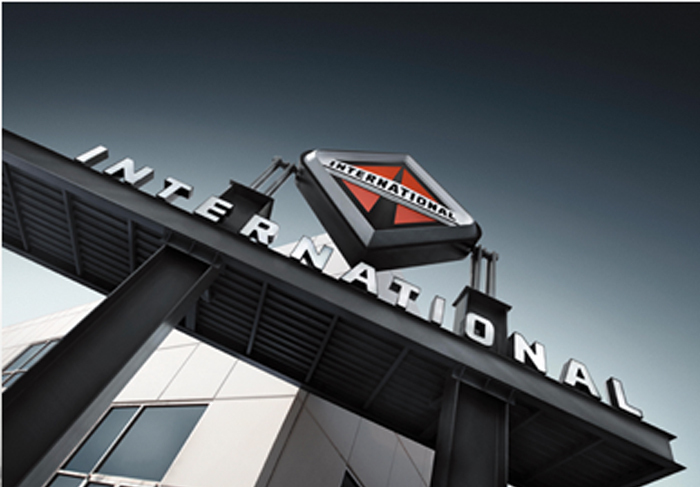 Formed in 1902, International is a leading producer of medium trucks, heavy trucks and severe service vehicles. 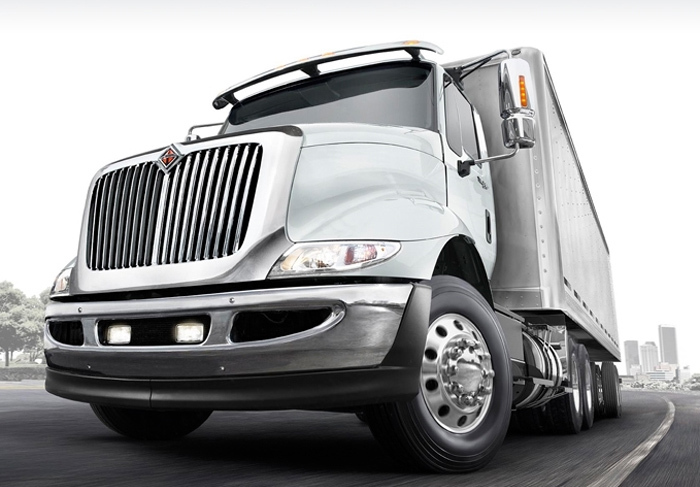 And we're a top producer of rebates on those trucks! 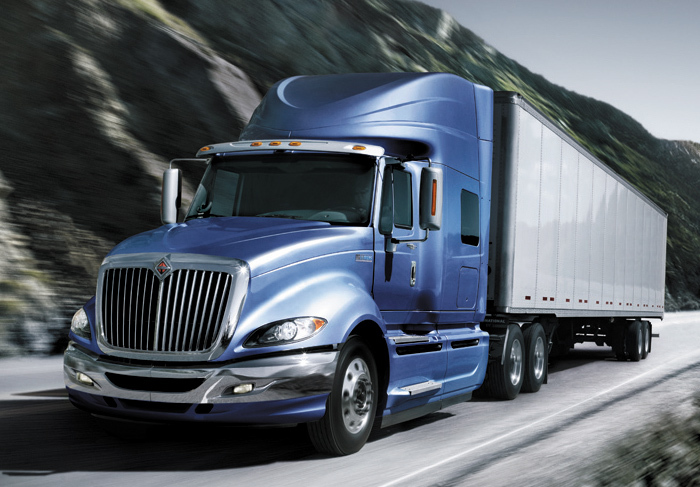 TruckersB2B members can save up to $1,000 on new International® trucks. No matter what price you pay, our rebate stays the same. 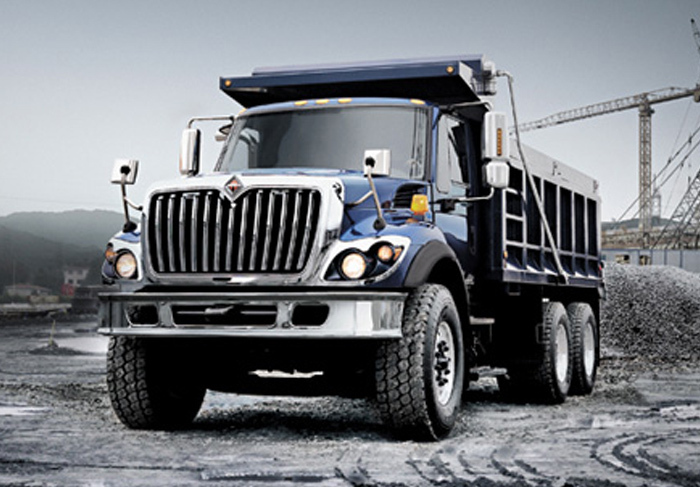 Visit any International truck dealer and negotiate your best price on any of the approved trucks. (must be an attached PDF, TIFF, JPG or other image format). Get ready to smile. 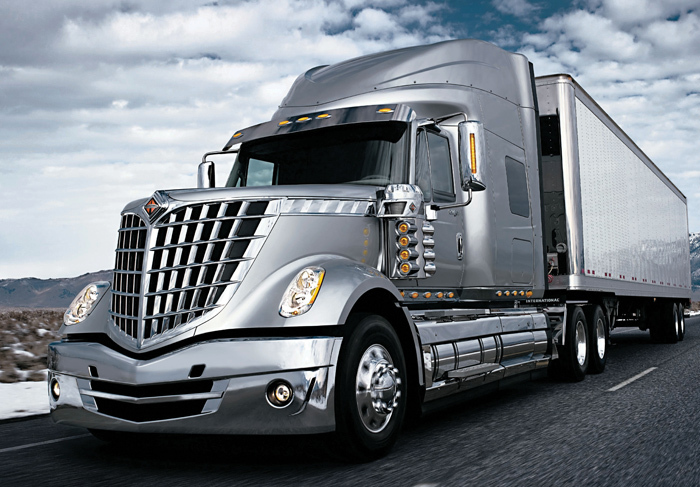 TruckersB2B will process your invoice(s) and mail your rebate check. We are now accepting invoices dated Feb. 1, 2019 and after. The Important Stuff: Invoices must be received within 60 days of invoice date to qualify. 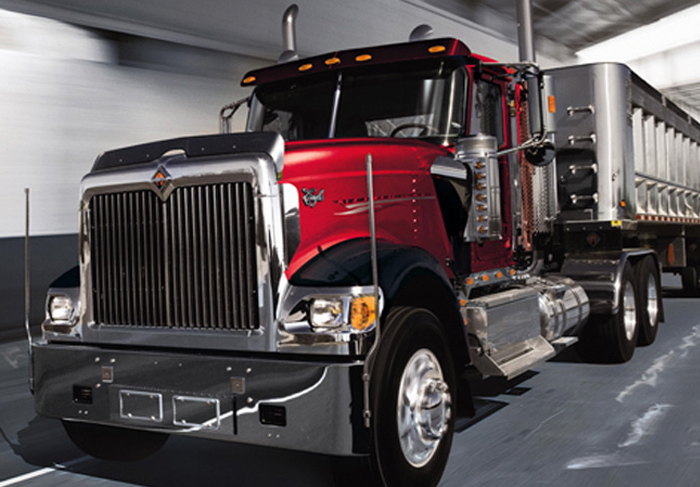 Rebates are limited to 4 trucks per year. Cannot be combined with other rebates or special offers or other customer factory discounts. 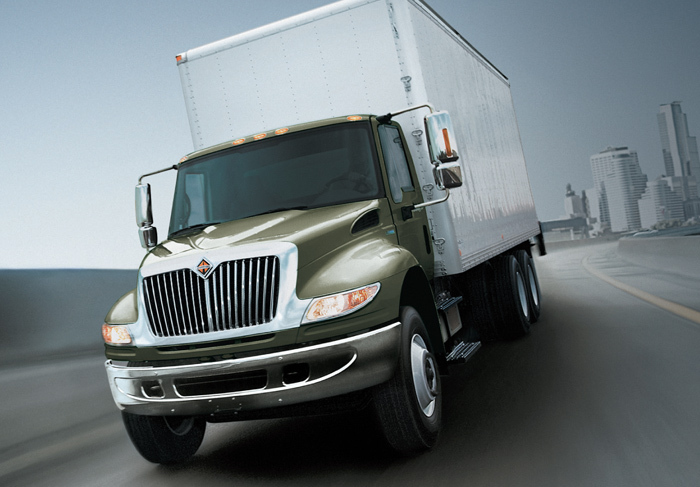 Leased vehicles or purchases through national accounts or fleet programs are not eligible. Please allow at least 60 days after submission of your rebate request to receive payment. Rebate program and amounts subject to change without notice. 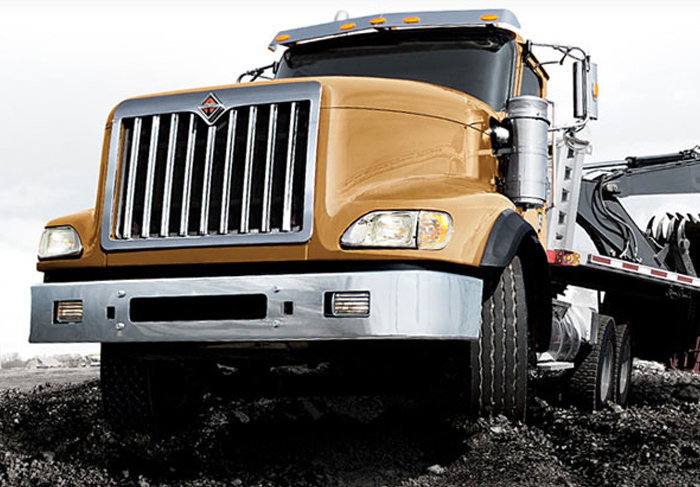 Learn how you can save $500 on used trucks purchased from International Used Truck Centers.